Almost two years after launching Bricksafe, I have just completed a huge upgrade. Actually, it's a complete rebuild using different technologies and hardware using everything I've learnt about web development in the last few years. Which LEGO Technic fan by now has not heard of Madoca1977? Two years ago he burst onto the MOC scene with some of the best Technic MOCs the LEGO world had ever seen, and has been releasing excellent MOC after excellent MOC ever since. 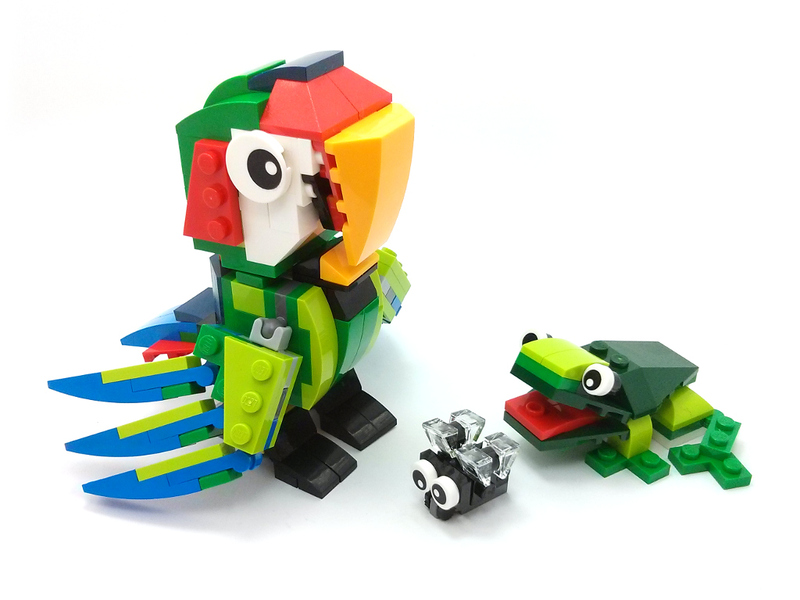 Now, he has agreed to sit down with us folks at Rebrickable for an exclusive interview. Read on to learn all about the man behind the Madoca1977 moniker! The 42041 Race Truck is the last of the first batch of 2015 Technic sets I will be reviewing. 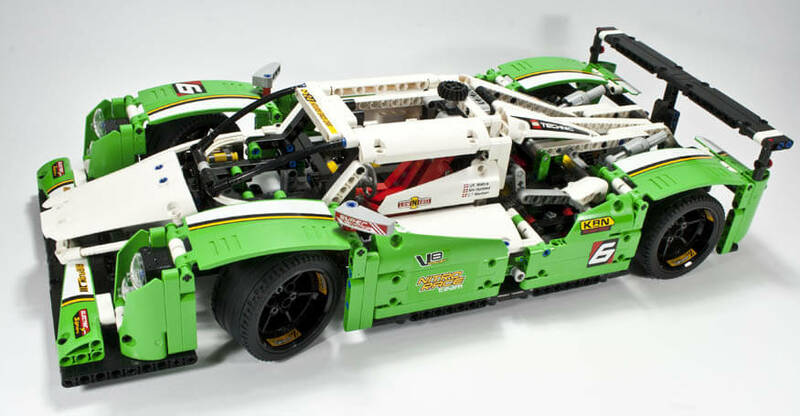 If it looks familiar, that's because it is a re-release of the 2010 set 8041. 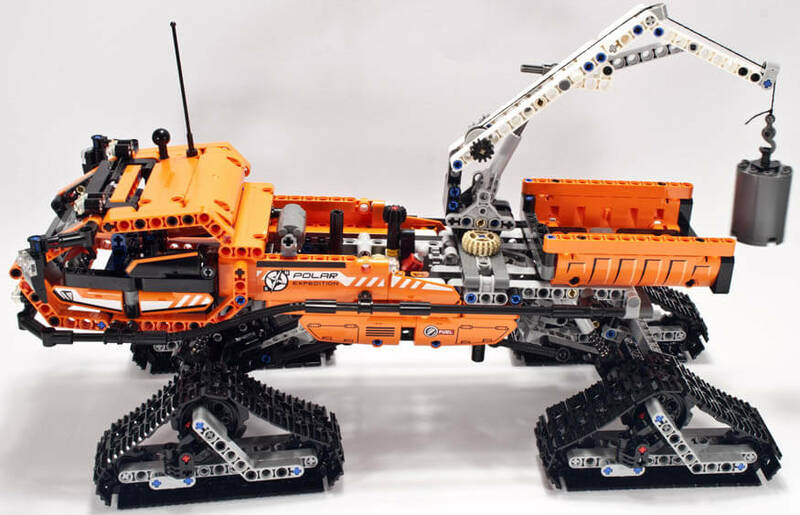 The 42037 Formula Off-Roader is a new 2015 Technic set with just under 500 parts, making it a medium sized model compared to the other ones released at the same time. There are not too many Technic Motorcycle sets released, the last ones being the 42007 Moto Cross Bike in 2013 and the 8291 Dirt Bike in 2008. The 42036 Street Motorcycle set is the latest one to be released.